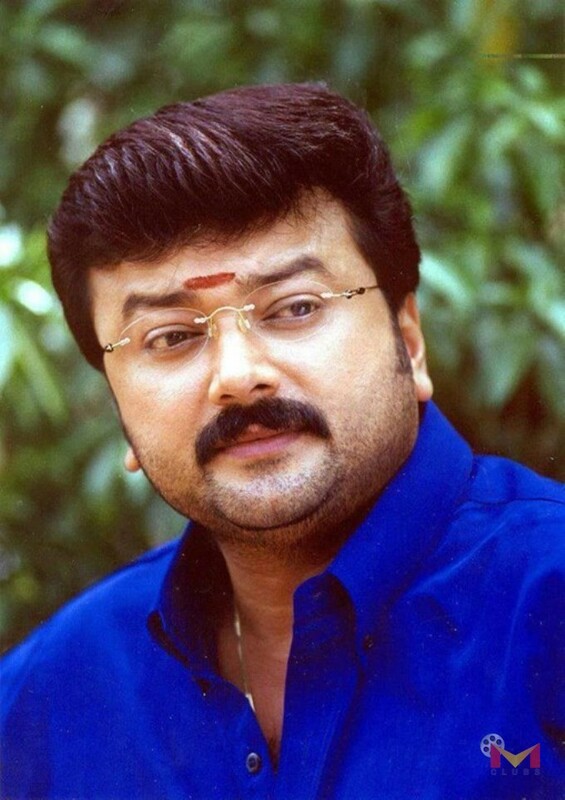 Jayaram is an Indian film actor who acts mainly in malayalam and Tamil movies . 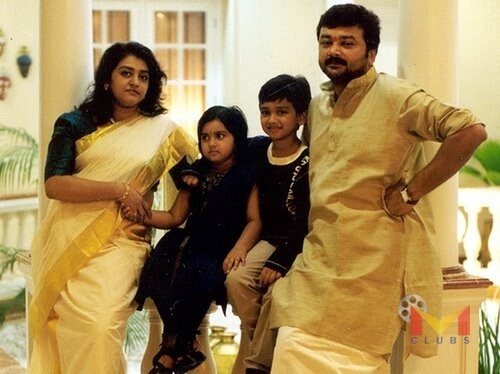 He was born on 10th December 1965 in Kerala iyer family. 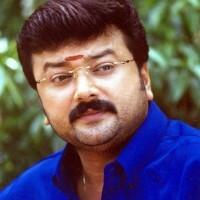 His native place is Perumbavoor in kerala. 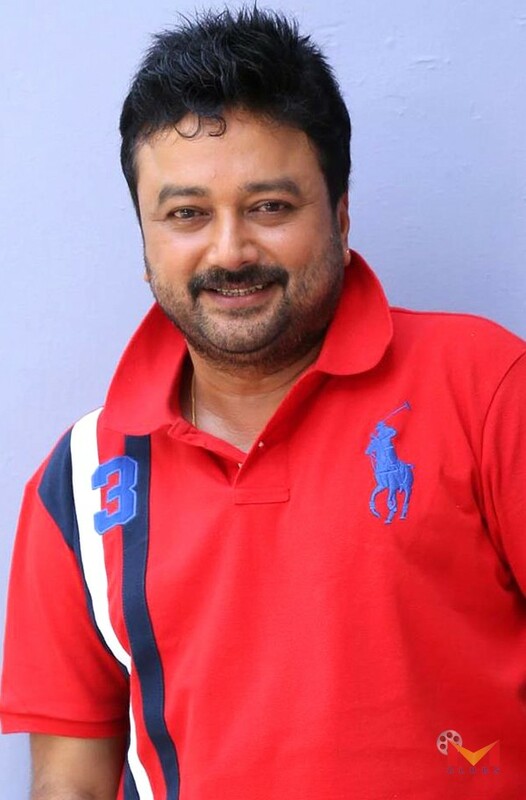 After college , he joined kalabhavan mimicry troupe . 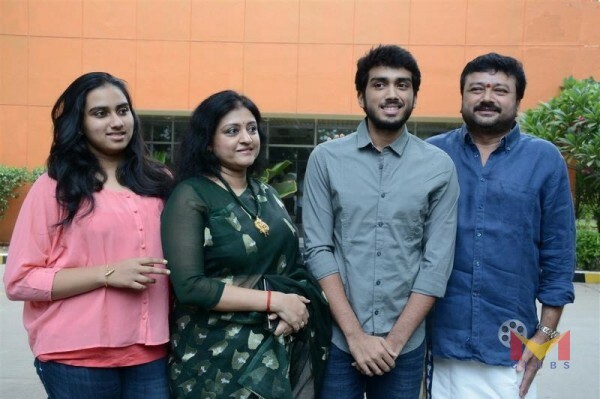 his first movie was aparan directed by padmarajan . 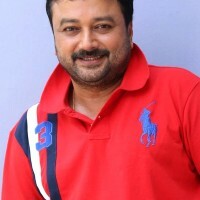 he become super star of malayalam industry through the movie Meleparambil aanveedu . 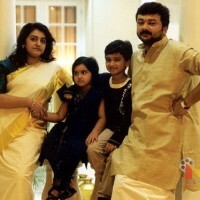 He married to Actress Parvathy, on 7 september 1992. he acted more than 200 films . 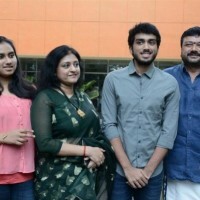 He won Kerala State Film AwardS twice. He received Padma Shri From Government of India in 2011.